My Pick of the Month: BATMAN!!! So there you have it. Heroes in Crisis is wonderful, but there have been quite a few great fallout issues in other titles, which was a pleasant surprise. It’s nice to see some consistent editing to match the great writing and artwork on the big event from DC. As always, hidden gems like Adventures of the Super Sons, Red Hood and the Outlaws, and the up-and-coming Batgirl and Batman Beyond make for a fun read every month. And even though some of the DC TV has had a bit of a rough start, I’m still curious and ready to tune in for the next big thing on the small screen. But enough of my opinions… What are yours? Let us know in the comments or on social media. We’d love to hear from you. 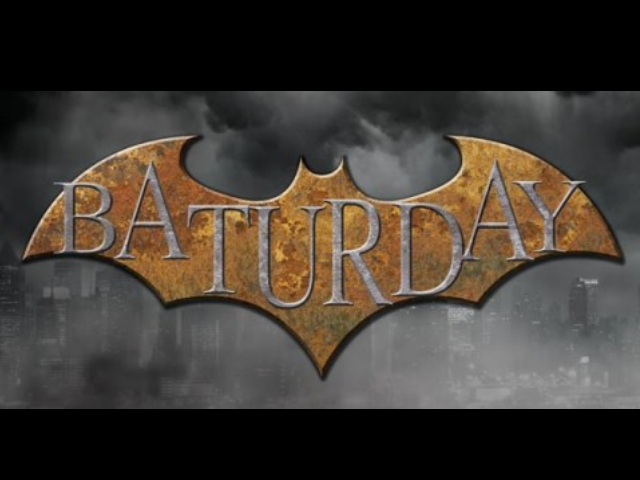 See you at the end of November for the next thrilling installment of everyone’s favorite monthly Batman-themed column, Baturday!